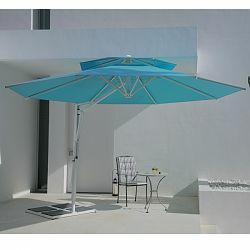 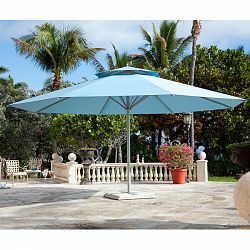 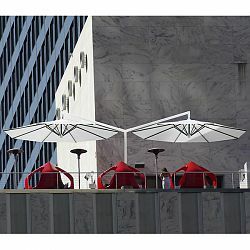 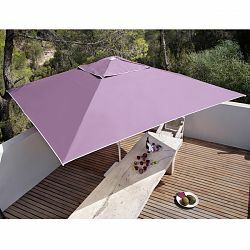 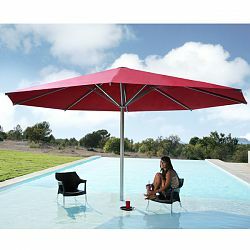 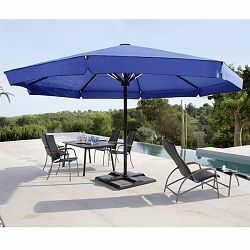 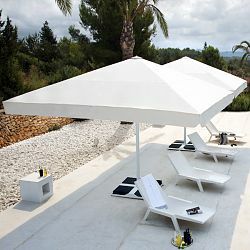 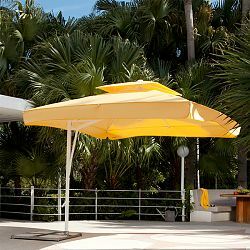 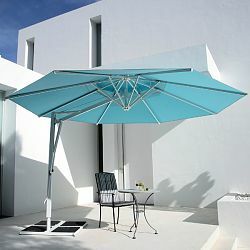 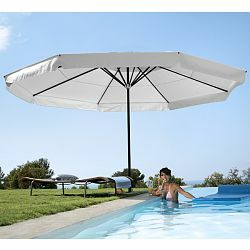 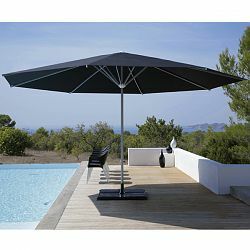 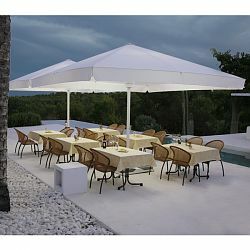 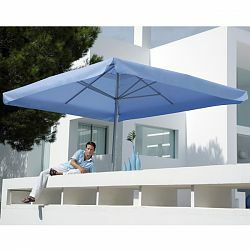 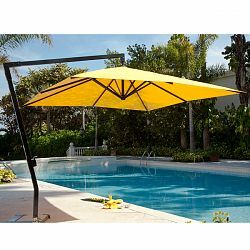 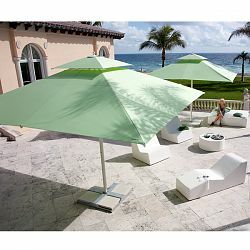 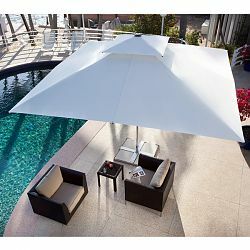 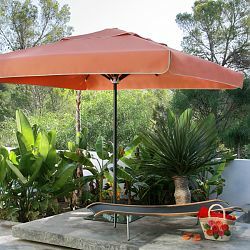 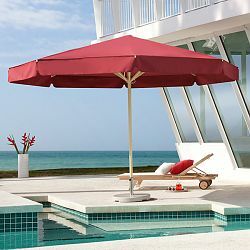 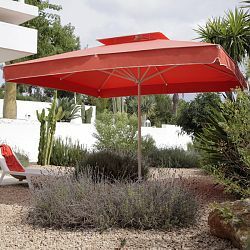 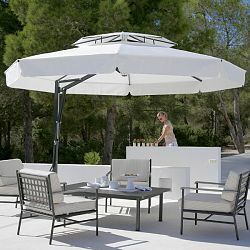 A worldwide manufacturer of umbrellas and gazebos Caravita shades exude the highest caliber of materials and design. 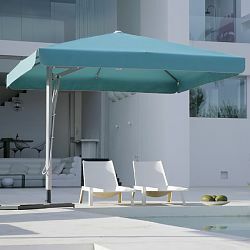 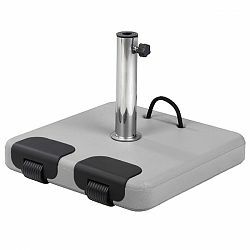 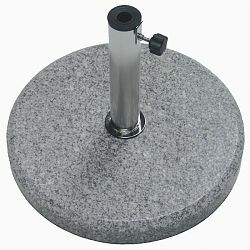 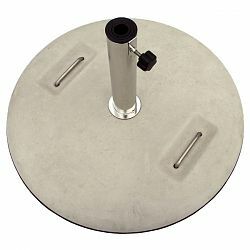 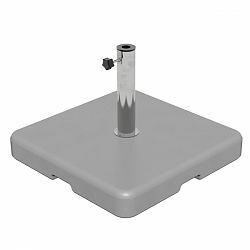 The originality of their designs in both form and function has placed them in the world's most prestige's resorts and hotels as well as residences of all scopes and sizes. 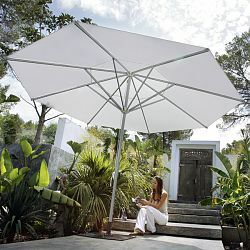 Caravita is synonymous with creative shade solutions. 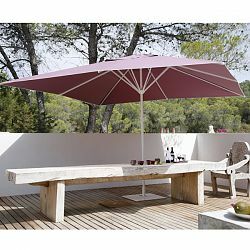 For seating and eating browse our selection of Teak Patio Furniture, Dining Chairs, Illuminated Outdoor Furniture and Outdoor Wicker Furniture . 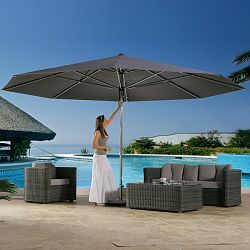 Our selection of Sofas and Loveseats will provide you an elegant place to sit and enjoy your garden. 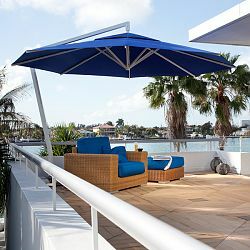 Add colorful and outdoor safe Outdoor Rugs and Outdoor Pillows to finish off your outdoor living space.oor living space.pace.